As the oldest Historical Society in the State of Wyoming, the Sublette County Historical Society was originally established in 1935 for the preservation of historic sites of the fur trade and rendezvous, marking of settler graves and trails and to collect all records, documents and items pertaining to the historical background of Sublette County. 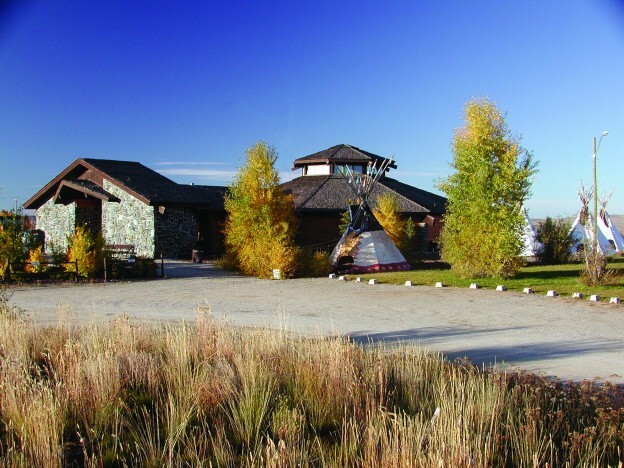 Today’s SCHS is the parent organization for the Museum of the Mountain Man, a facility that presents a visual and interpretive experience into the era of the mountain man, the Plains Indian, the Oregon Trail and the developments of this region. It sponsors programs, living history events and workshops for both children and adults to further explore Wyoming settlement history. Each year the Museum and Sublette County Historical Society produce the “Rocky Mountain Fur Trade Journal” and other publications that educate and preserve the record of historical events and people across the country. The success of the Sublette County Historical Society and the Museum of the Mountain Man depends upon those generous individuals and businesses who support our efforts with their donations and membership.